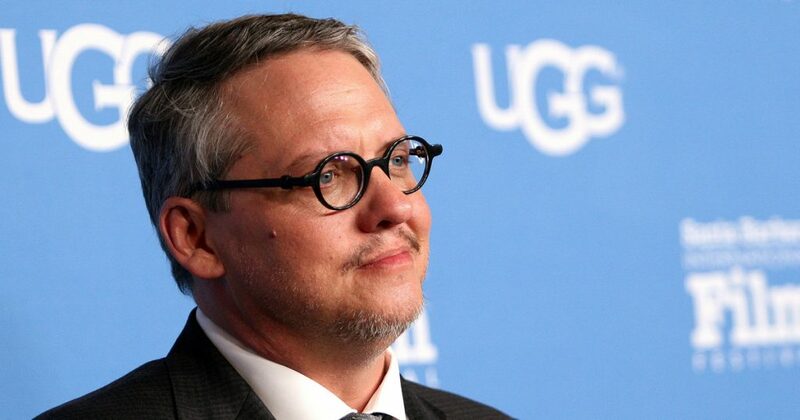 WASHINGTON — Adam McKay is about to have a very big weekend. The director who was once best known for Will Ferrell slapstick vehicles like “Anchorman” and “Step Brothers “is up for five of the most prestigious Oscars for his latest film, “The Big Short”: Best Picture, Best Director, Best Supporting Actor, Best Adapted Screenplay and Best Film Editing. Win or lose, McKay has vaulted from an improv comedy maverick into the toast of tinseltown. And he’s done it with a nakedly liberal film. “The Big Short”chronicles Wall Street’s 2008 implosion through the eyes of a handful of traders betting against the mortgage market. It’s a darkly funny film with no heroes that is ultimately a message piece about Wall Street’s frightening stranglehold on the American economy. It’s about wealthy elites ruining America, while other wealthy elites embark on a nerdy, misguided quest to save it. In an interview with The Huffington Post’s “So That Happened” podcast last month, however, McKay emphasized that “The Big Short” is not a fundamentally partisan movie, despite its Wall Street venom. Hollywood, McKay argued, isn’t really a very liberal place — despite the decades-old stereotype of the Hollywood liberal. “The Big Short” ascended through the ranks because studio executives and marketing professionals recognized the commercial appeal of a populist story with famous actors like Brad Pitt and Christian Bale — not because they were ideologically in the tank for its message.